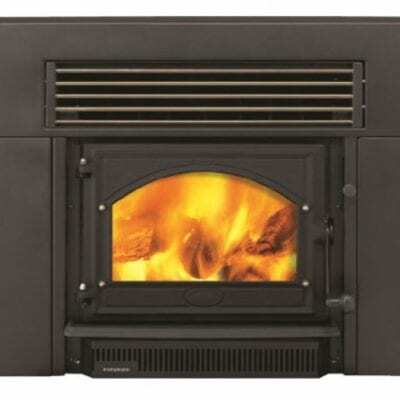 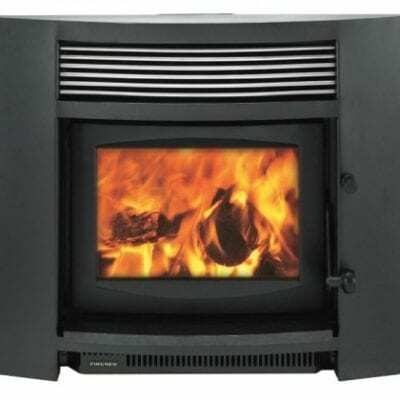 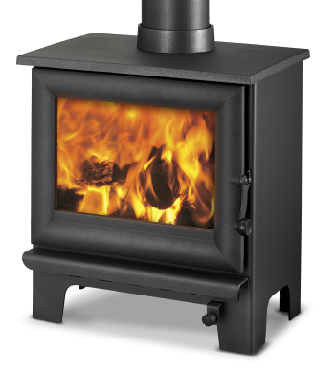 FIRE ONLY PRICE: $3240 (Pedestal Base) – Please enquire for full installation price including consent, hearth and flues. 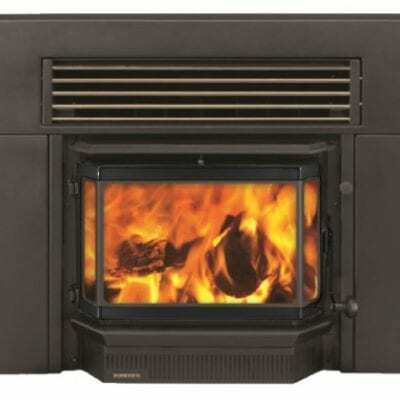 A smaller cousin to the Contessa, the east/west (wide, not deep) configuration gives you a generous view of the fire. 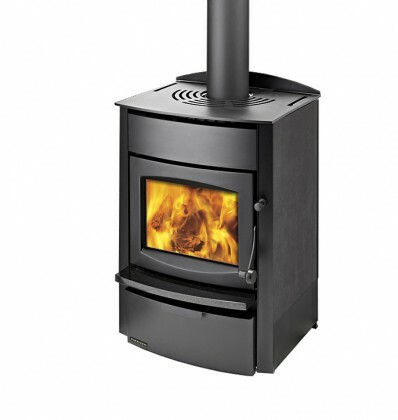 Suitable for average-sized homes with plenty of options to customise to your décor. 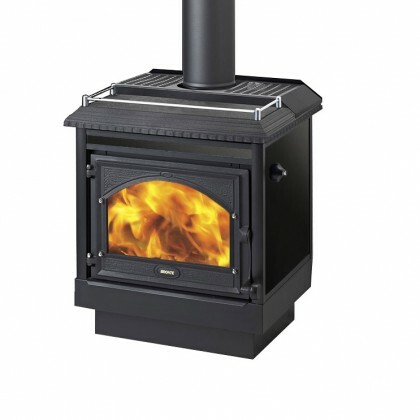 Like the Contessa the Bronte RU is also available with a hot water heater.